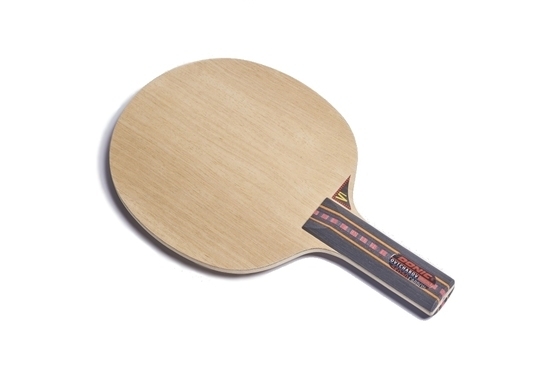 The blade used by the reigning European Champion Dima Ovtcharov. The European Champion has commented that "this blade was a huge help to me on my way to the world's elite. DONIC's "know-how" and the Swedish blade technicians have created a blade precisely to suit my game. It is everything that I could wish for. As a result of their expertise I can develop top speeds when attacking but am able to retain super control when under pressure.